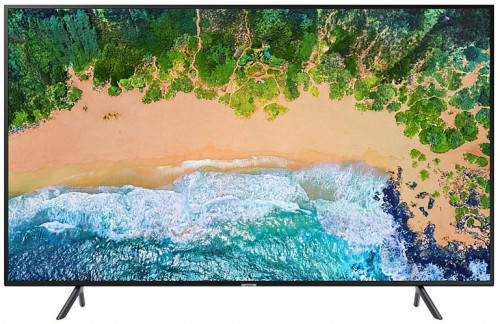 Samsung NU7100 series flat television has LED technology, ultra HD display for incredible TV picture experience, 360° design, smart connectivity. This product samsung nu7100 65-inch television comes with 5 year service warranty without parts. Visit showroom or call to buy the samsung nu7100 65-inch television from Dhaka, Bangladesh.